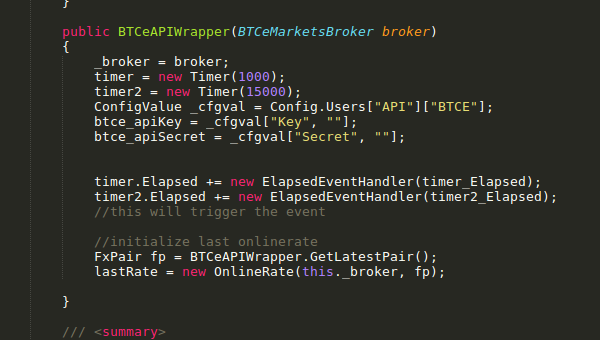 Bitcoin & Altcoin Trading Station SDK. The idea of BitcoinTrader was born in 2012 as a MetaTrader/FOREX like trading station for the emerging Bitcoin and Cryptocurrency market. The implementation was based on several LGPL open source projects and the current version resembles the world renowned MetaTrader trading application. This allows users who are familiar with FOREX trading to easily switch to Bitcoin trading. BitcoinTrader includes signal indicators, allows for drag&drop assembly of trading strategies that can be executed automatically, backtesting, journaling and plugins to interoperate with Bitcoin exchanges. This time-limited offer includes the entire source code, plugins, modules, executables and helpfiles. Many online trading sites have less features compared to their downloadable counterparts such as advanced charts, newsfeed, and even trading signals. 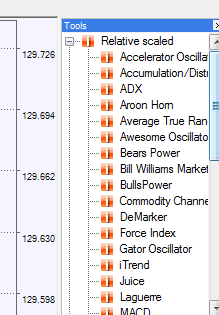 This will likely lack the tools you need in executing trades and doing analysis. Sometimes, the data transmission can also be delayed depending on your Internet connection speed. Additionally, your browser could be more prone to crashing than is your trading software. If you are or are planning to automate your trades, is also the right choice as it features expert advisors. As for the Metatrader 4 feel of BitcoinTrader, this is largely considered as the market standard platform in the Forex market. 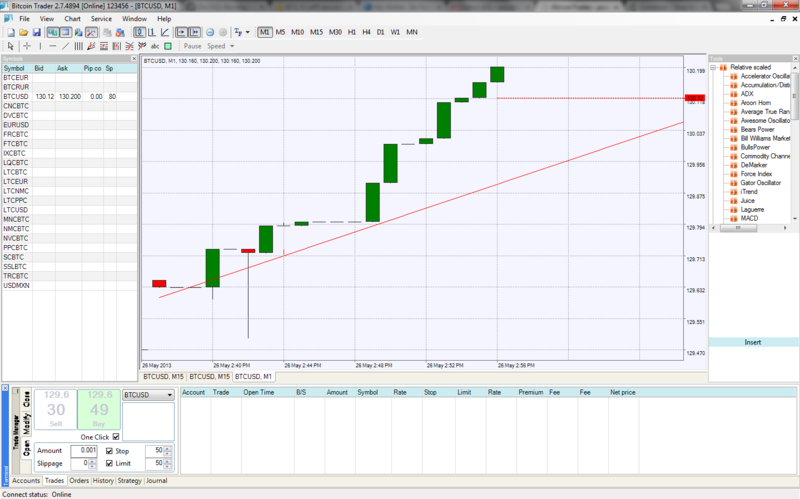 MT4 is extremely easy to use and allows traders to trade in complex market with ease and comfort. Just like MetaTrader for FOREX, BitcoinTrader will be widely used by many traders – beginner and expert alike – for its flexibility, advanced technology and well-enhanced security. Another advantage is that it supports full customization features so that savvy traders can modify the platform according to their trading needs and practices. Coming in at under one Bitcoin our custom implementation of a full trading desktop software SDK that you can configure and program to your own needs and roll out to your own customers/coin network is priced very competitively. As if all of the above was not enough, the BitcoinTrader supports full customization features, so the trader can tailor the platform to meet their trading needs and practices. 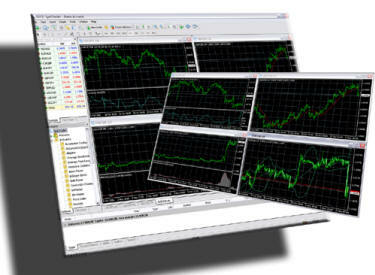 This includes the ability to develop your own Expert advisors as well as technical indicators. This is a very popular and important feature in the BitcoinTrader feature portfolio. 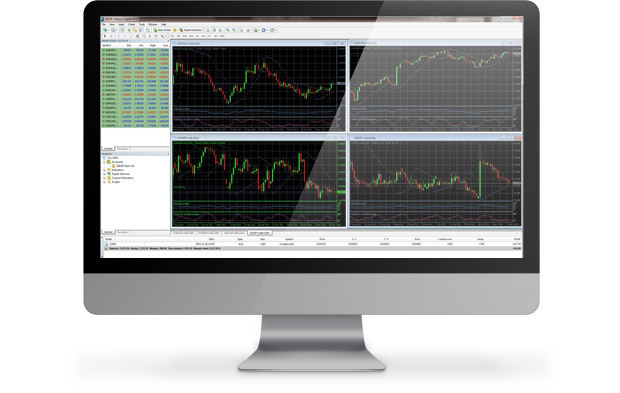 Expert Advisors enable traders to automate their trades with a customized EA that best fits their needs. 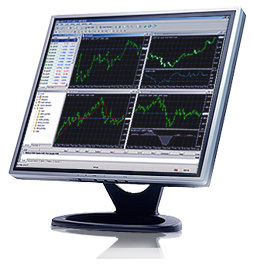 Here we compare some of the benefits that a standalone desktop application has over a purely web-based trading site. Get a fast start in developing your own custom BitcoinTrader application for your or your companies needs. Branding, features, custom layout and navigation - it's easy to do when all the resources are readily available. BitcoinTrader includes a range of helpfiles that explain parts of the software. Feel free to enhance/customize/brand these files for your own clientel. Paid for programming support is available. Just fill out the contact form below and let us know what you need. "You can’t stop things like Bitcoin. It will be everywhere and the world will have to readjust. World governments will have to readjust". DISCLAIMER OF WARRANTY. The SDK is licensed "as-is." You bear the risk of using it. 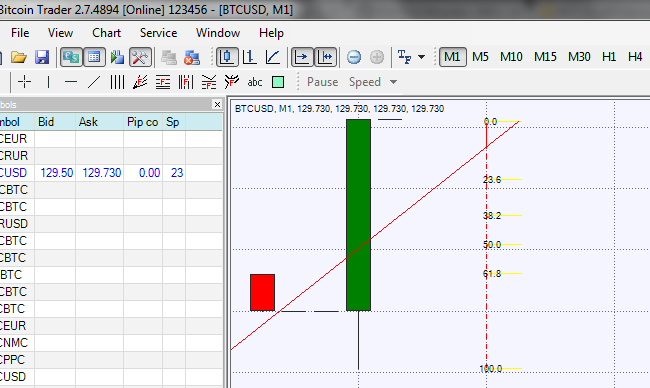 Bitcoinmetatrader.com gives no express or implied warranties, guarantees or conditions. This is not a finished product but a software development kit. 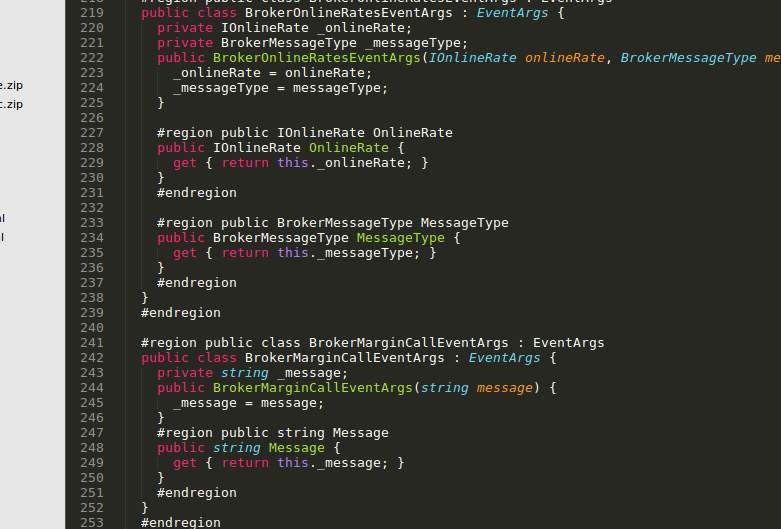 The code delivered is AS IS.